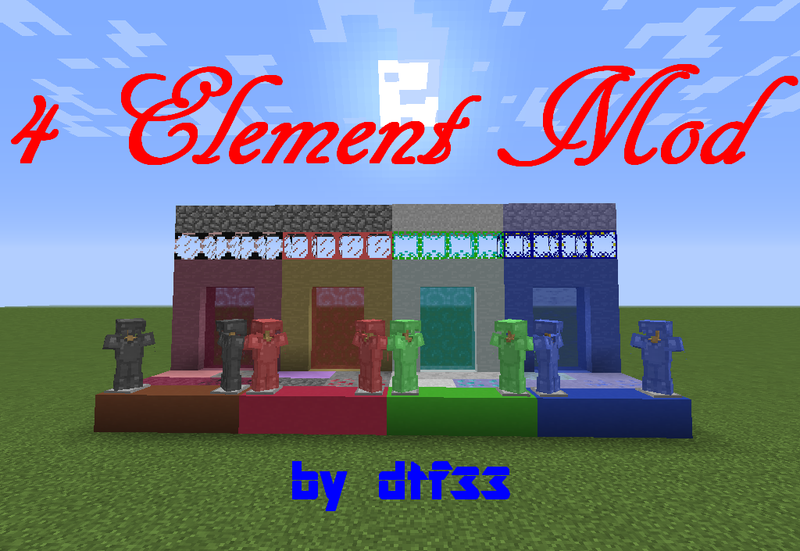 Good mod, but the description is awful because it doesn't explain ALL the items/blocks that the mod has. And you should be showing the crafting recipes or just leave a link to JustEnoughItems mod download page. @#2 This is not offense, ok?